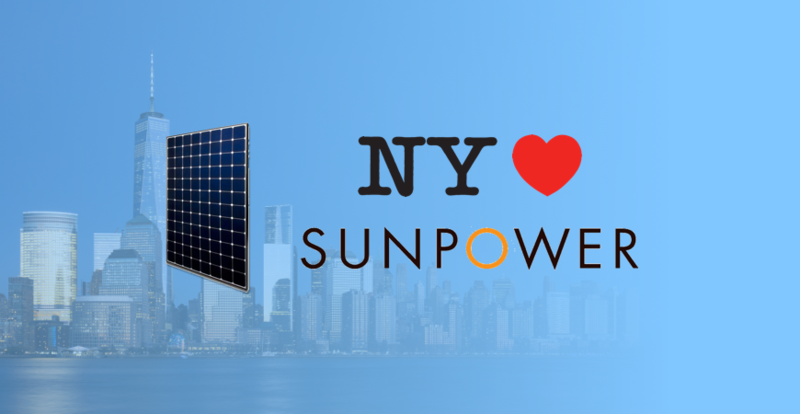 Since 2014, Con Edison has given its customers in New York access to NY-Sun’s Megawatt Block Incentive, which gives solar panel owners a rebate based on the wattage of their system. 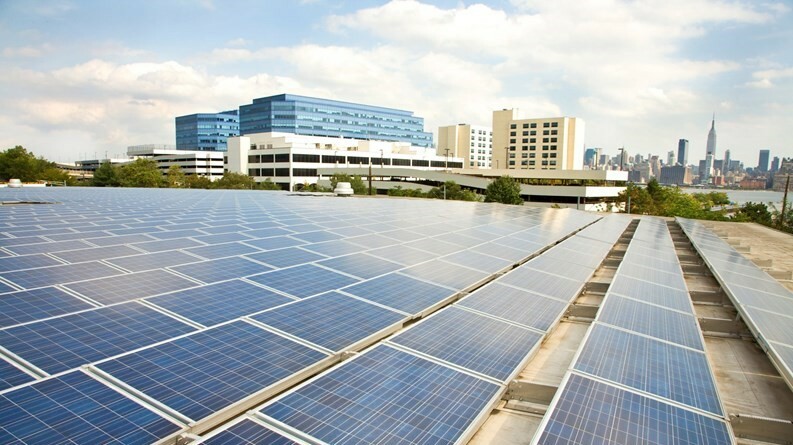 This incentive is structured in the form of “Blocks,” where each block includes a certain number of kilowatts (kW) that can be qualified at a specific rebate rate. Con Edison’s region is one of a few regions that can partake in the Megawatt Block Incentive. For Con Edison, the rebate for qualified solar panel systems started at $1.00 per watt and continues to decline by ten cents for each following block. The first block only allowed 14,000 kW to be covered for the $1.00/watt before dropping to $0.90/watt for another 6,000 kW in block 2, etc. 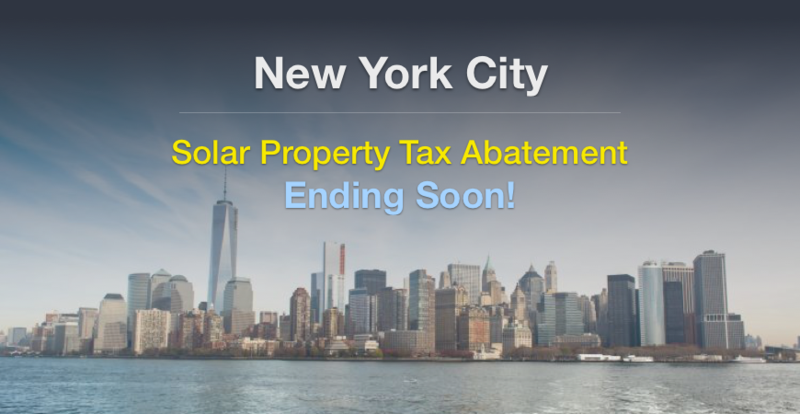 Outside of the details, the Megawatt Block Incentive is among a handful of other incentives in New York that solar panel owners can take advantage of. The point of concern however, is that there are some time or allotment limits on these incentives, and this is the case for Con Edison’s Megawatt Block Incentive. 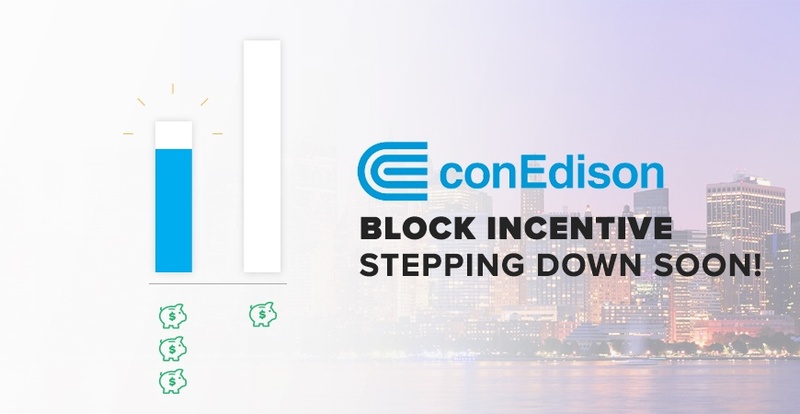 For people who live in New York City and Westchester and are customers of Con Edison, it is important to know about where the Megawatt Block Incentive is currently. Right now, Con Edison’s residential sector is in block 7 and about to enter into block 8. Block 7 allowed for 45,000 kW at a rate of $0.40 per watt, and there is only 3,471.99 kW remaining. The next block will include 70,000 kW and cover it at a rate of $0.30 per watt. What this means for prospective solar panel owners is that the cost for installing their solar panel system may go up by several hundreds of dollars. To get a better picture on how this may affect you, let’s run some numbers. Based on the average electricity consumption for a US household, we can conclude that most homes would need around a 5 kW solar panel system to generate enough electricity for all of their needs. If you were to qualify for the Megawatt Block Incentive right now, this means that you would get a rebate of $2,000. Once Con Edison enters into block 8, this would decrease to $1,500. That is a pretty significant decrease, so it is important to install solar as soon as you can if you are in Con Edison’s region. How Much Time Left to Claim the Block 7 Incentive Rate? 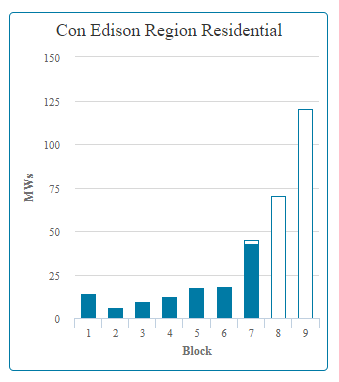 There is no way to know for sure when Con Edison’s Megawatt Block Incentive will enter into block 8, but by looking at past data, we can make a relatively accurate prediction on when this may occur. Block 7, the current block, was opened on November 21, 2016. Since that date, 41,528.01 kW have been qualified. This post is being written about 480 days since this data was used, so this would mean that there is an average of around 86 kW that are qualified each day. With only 3,471.99 kW left, this gives us about 40 days left, so by the end of April, you will be losing out on an estimated $500 in rebates. New York is putting in a big effort in the area of renewable energy, and NY-Sun’s Megawatt Block Incentive is just one more example of this. 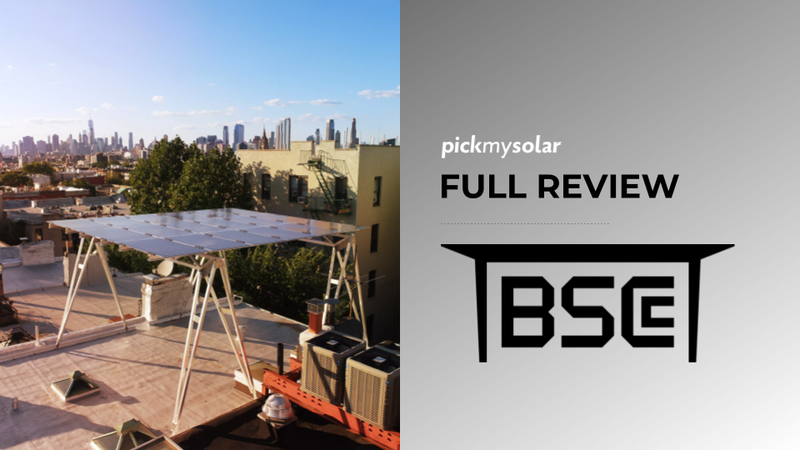 If you live in a Con Edison region and are thinking about installing a solar panel system at your residence, the best idea would be to do this as soon as possible. Qualifying for incentives and planning the installation of a solar system is not immediate, so don’t wait until mid-April to look back into this idea. In this case, time is quite literally money. By waiting just a couple weeks, you will likely miss out on hundreds of dollars in rebates. The limits on these incentives are just a part of the game and are put into place based on the predictable drop in the cost of solar. 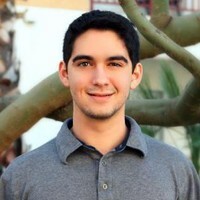 The best thing that you can do is look into solar providers near you and start initiating your transition to solar now.